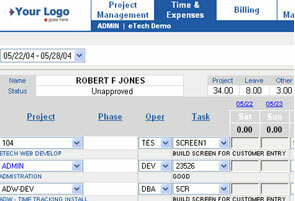 Track Leave Time and PTO – Easily track employee leave time and Paid Time Off (PTO) with the eTech time sheet. 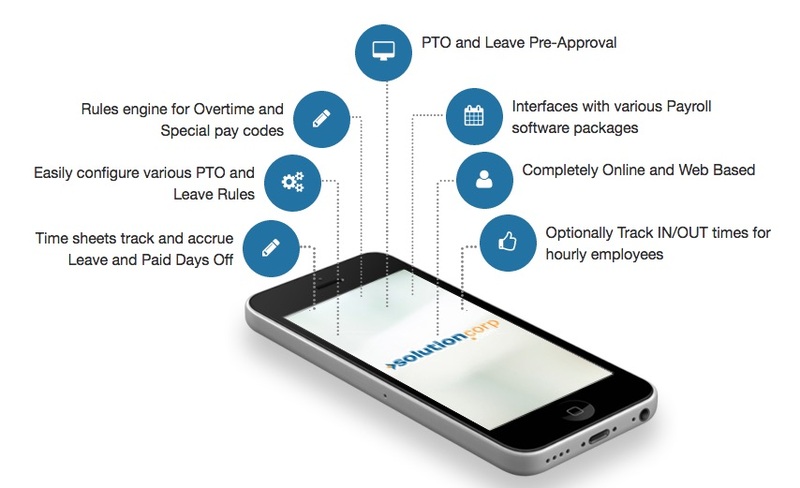 This PTO tracking feature can be enabled to support a variety of leave and PTO rules including earning and accruing of Comp time, FMLA and other leave categories. In addition to Payroll & PTO tracking, the eTech time sheet can track project time, and various user controlled payroll codes. Many options are available within the time sheet configuration for building payroll and employee department rules. Employee time sheets simplify Time & Leave tracking making the entire payroll process smooth.